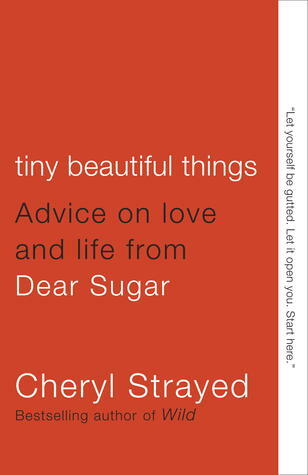 I loved Wild, but I fell in love with Cheryl Strayed watching her putting her hard-won lessons (from the PCT and the travails that led her there) to work in her exquisitely written, deeply compassionate weekly advice column for the Rumpus. These wonderful essays are filled with the wisdom of a life well lived and deeply appreciated. They are a wonder, and you should absofuckinglutely read each and every one.